Northwestern Medicine scientists have discovered the inner workings of an important calcium channel, with implications for the treatment of disease, according to a study published in the Proceedings of the National Academy of Sciences. Dysfunction in the channel can cause muscle weakness, bleeding and neurological diseases — thus, understanding the regions within the channel that are involved in its activation is critical for informing future treatments, according to Murali Prakriya, PhD, professor of Pharmacology and senior author of the study. Priscilla Yeung, a student in the Medical Scientist Training Program (MSTP) and Prakriya Laboratory member, was first author of the study. 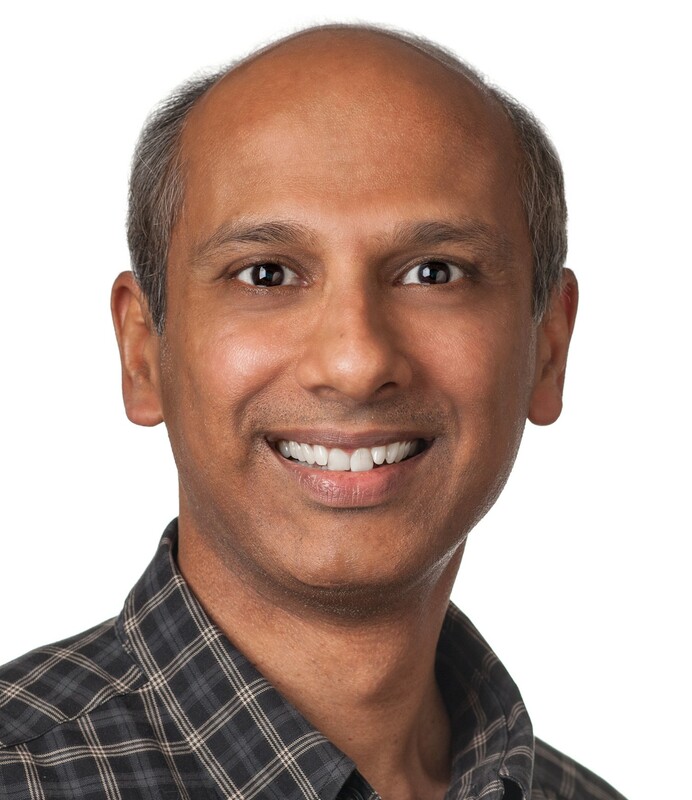 Murali Prakriya, PhD, professor of Pharmacology and senior author of the study published in the Proceedings of the National Academy of Sciences. Ion channels control the flow of ions across membranes to influence nearly every aspect of life, from muscle contraction to cognition. Biologists and clinicians alike are interested in how the different moving parts of the ion channel protein work together to regulate ion flux. In this study, Yeung and colleagues examined one type of ion channel, called Orai1, that mediates the entry of Ca2+ ions (calcium ions) into cells. Calcium ions’ entry into the cell through Orai1 activates numerous signaling systems that regulate many essential functions such as immune cell activation, communication within the brain, muscle contraction and blood clotting. The channel opening is controlled by a protein called STIM1: whenever STIM1 binds to Orai1, a pore opens and calcium ions flow through; when STIM1 is not bound, the pore closes. However, the binding site is far away from the pore, so it was previously unclear how the signal was transmitted from the site to the pore. In the current study, Northwestern Medicine scientists combined scanning mutagenesis, structural analysis and large-scale molecular simulations of the channel to identify hundreds of mutant channels in Orai1, mapping out how different parts of the channel relay signals from the ligand binding site to the pore. 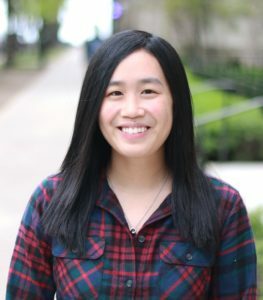 Priscilla Yeung, a student in the Medical Scientist Training Program (MSTP), Prakriya laboratory member and first author of the study published in the Proceedings of the National Academy of Sciences. “Specifically, we identified several ‘hotspots’ in the protein, including a rigid region and a flexible region near the channel gate, that work together to relay the STIM1 signal to the pore,” Yeung said. These findings provide a foundation for further study, as some of the mutant channels investigated are similar to human mutations that cause disease, according to Yeung. In the future, the Prakriya laboratory will continue to investigate the individual regions discovered in this study, and tease out how they contribute to Orai1 activation.